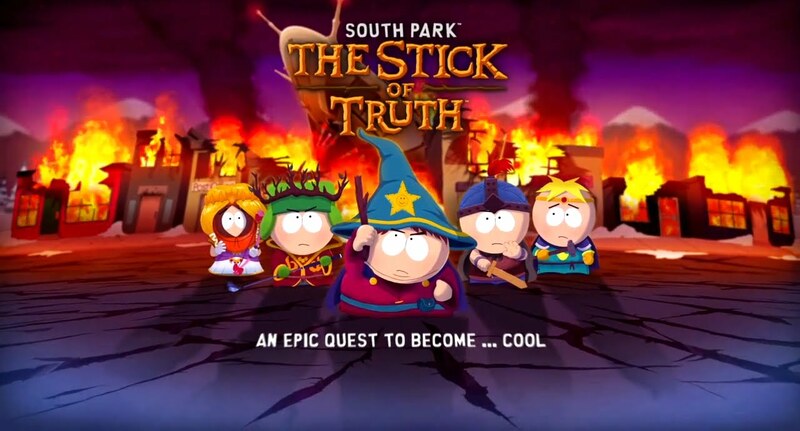 After numerous delays South Park: The Stick of Truth is nearly here! You can now preorder the PC edition on Steam and it’s scheduled to launch on March 4th. With a preorder you get the, “Ultimate Fellowship Pack,” which are exclusive costumes that boost the stats of a respective class. March is sure shaping up to be quite a busy gaming month. We’ve got South Park, Dark Souls 2, Titanfall, Final Fantasy X HD Remaster, Infamous: Second Son, and Diablo 3’s first expansion. Stay tuned to GIZORAMA for news and reviews of these games and much more!